The office of Turkey’s President Recep Tayyip Erdoğan on Wednesday demanded that the country’s parliament strip immunity from the leaders of the main and Kurdish opposition parties and 19 other lawmakers to pave the way for potential prosecution, Kurdistan 24 reported. 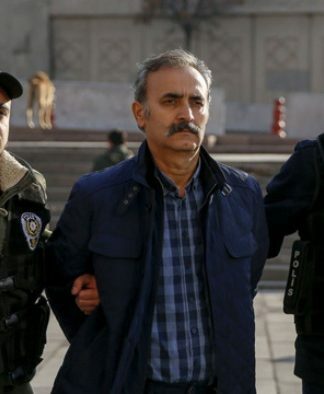 The move comes only a week after the European Court of Human Rights (ECtHR) ruled that the pretrial detention former leader of the Kurdish Peoples’ Democratic Party (HDP) Selahattin Demirtaş had gone on longer than could be justified. It is also the latest in a far-reaching crackdown on the opposition, the Kurdish movement and civil society that has over the past two years seen the jailing of up to 150,000 people, 50,000 of them now political prisoners. 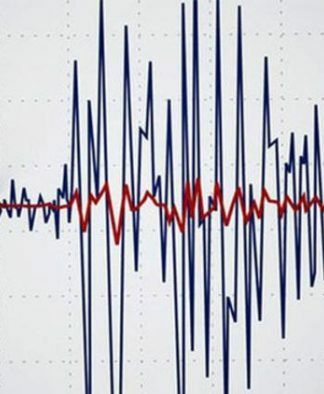 The Presidency has sent the parliament 43 files containing criminal charges against Pervin Buldan, co-chair of the HDP, Kemal Kılıçdaroğlu, leader of the Republican People’s Party (CHP), and other deputies from their respective parties, state media reported. 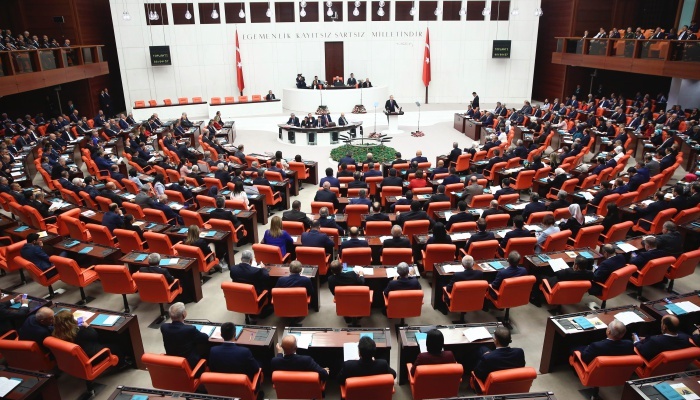 If approved by a majority of lawmakers, they will have to face charges levied by prosecutors and also appear before courts that could land them in jail, as was the case with Demirtaş and a dozen other now-former lawmakers from the previous parliament. It was not immediately clear what the accusations against them were. However, earlier reports this month by the pro-government media said charges against the opposition politicians ranged from membership in terrorist organizations and disseminating terrorist propaganda to insulting the president, based on their speeches. 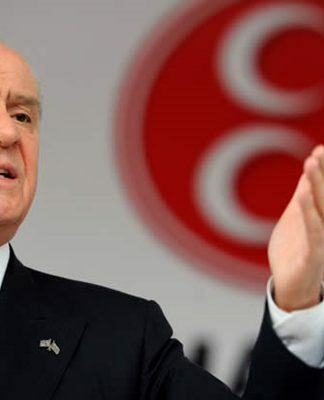 The deputies are members of the National Assembly, which is dominated by Erdoğan’s Justice and Development Party (AKP) and its junior far-right ally, the Nationalist Movement Party (MHP), the number of whose lawmakers suffices to purge their rivals. Among the HDP deputies targeted by the latest move from Erdoğan’s administration are Feleknas Uca and Ayse Acar Başaran of Batman, Dirayet Dilan Taşdemir and Berdan Öztürk of Agri, Nimetullah Erdoğmuş of Şanlıurfa, Ayhan Bilgen of Kars, Bedia Özgökçe Ertan of Van, İmam Taşçıer and Garo Paylan of Diyarbakir, Mahmut Toğrul of Gaziantep and Filiz Kerestecioğlu Demir of Ankara. Those from the CHP who may lose parliamentary immunity from prosecution are Mehmet Göker of Burdur, Okan Gaytancıoğlu of Edirne, Mustafa Sezgin Tanrıkulu, Mahmut Tanal, and Aykut Erdoğdu of İstanbul, Kadim Durmaz of Tokat and Cetin Osman Budak of Antalya.